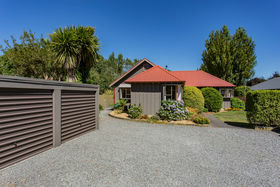 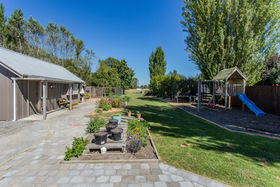 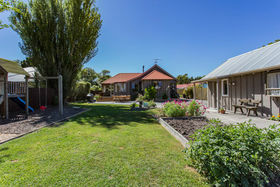 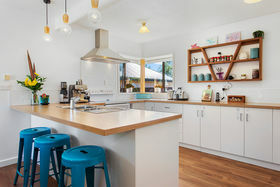 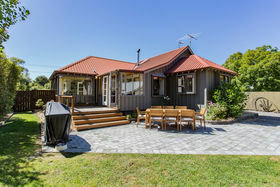 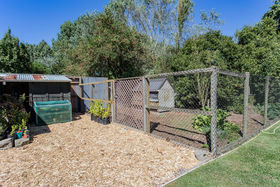 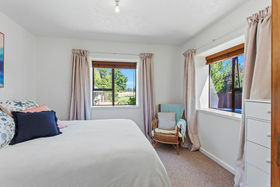 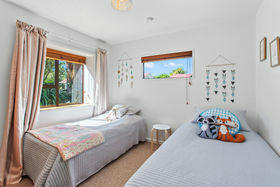 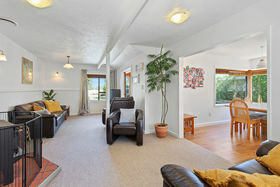 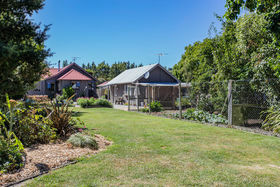 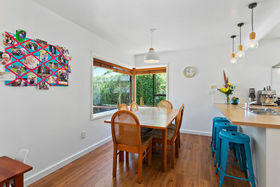 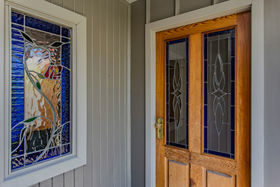 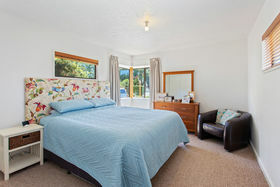 In the heart of peaceful and popular Tuahiwi is this handsome home with a semi-rural outlook. 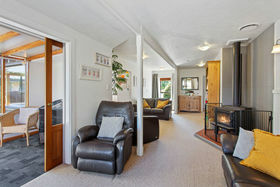 The well maintained four bedroom home has a modern new kitchen, upgraded bathroom, HRV system, new wood burner, and a sunny conservatory opening to the deck and patio. 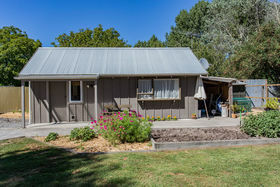 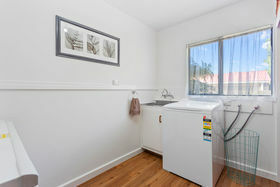 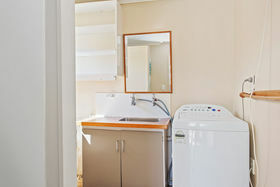 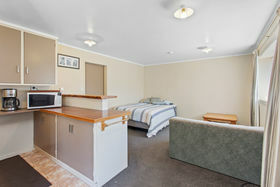 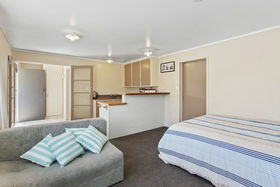 A welcome extra is the separate 'shed' with self-contained living quarters built in. 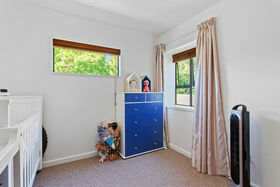 This creates a great option for extended families, with the potential for providing extra rental income too. 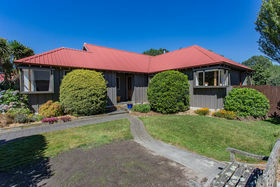 Viewing this property will have you falling in love with the setting and possibilities! 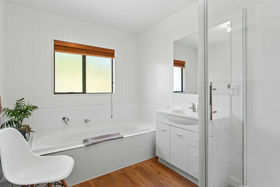 Just call Aaron to arrange your inspection.